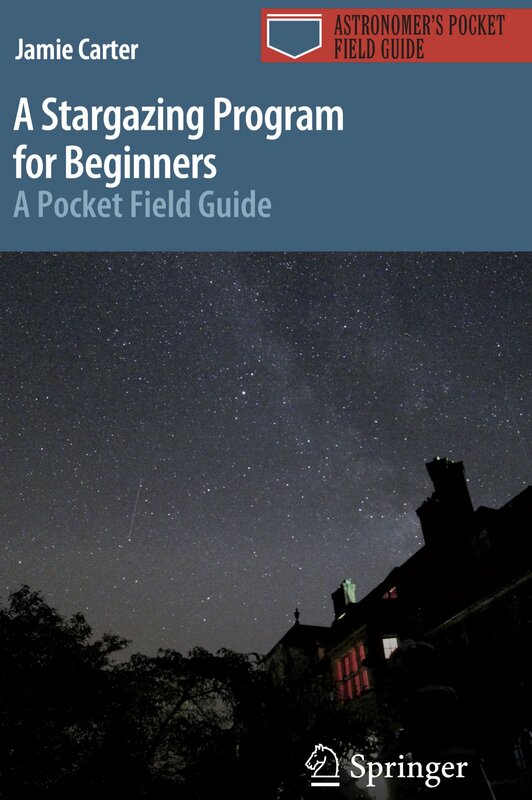 New guide launched to help eclipse-chasers plan their future - When Is The Next Eclipse? Are you hooked on the eclipse? 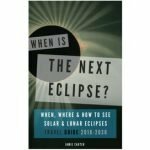 So are we, which is why we’ve just published a new book titled simply: When is The Next Eclipse? 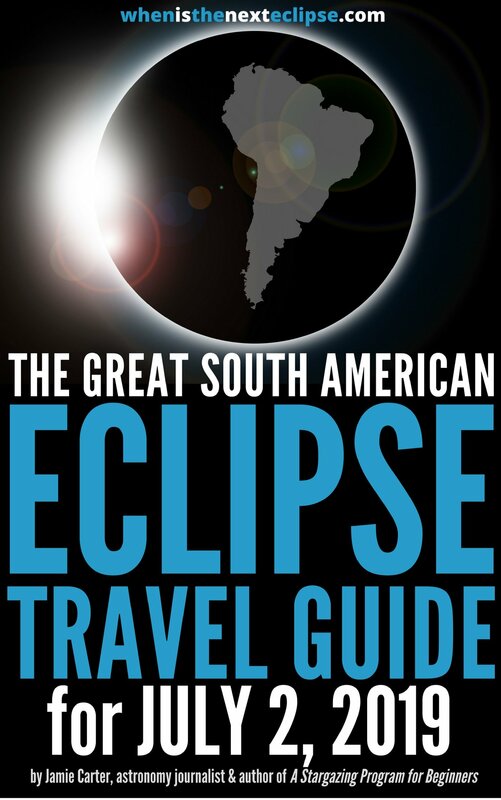 After months and months researching and compiling details and – most importantly – travel options for forthcoming eclipses, we’re proud to present to you the ultimate compendium for a lifetime of eclipse-chasing. 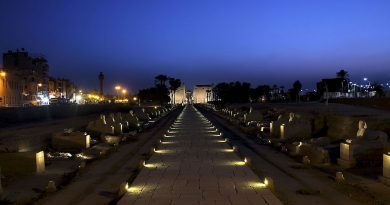 And by lucky chance, the Path of Totality just happens to pass over some of the greatest tourist sites in the world over the next decade – from Egypt’s Valley of The Kings, Chile’s Atacama Desert and Sydney Harbour to Athens, Istanbul and the U.S. once again. 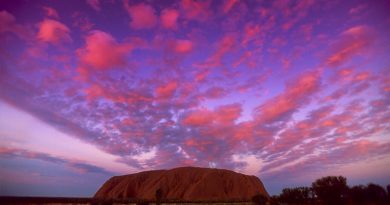 Are you ready to join the increasing number of eclipse-chasers who travel to some of the world’s most remote spots just stand under the shadow of the Moon, see a ‘Blood Moon‘ lunar eclipse, or to witness a Ring of Fire? The rare, beautiful and fleeting phenomenon should be at the very top of your travel bucket list, but booking early is essential, and this book will help you get ahead of the rest and make your travel plans early. 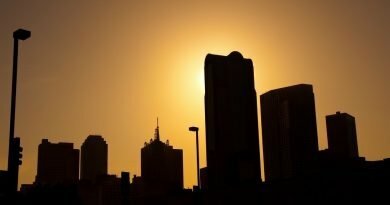 When is the next eclipse? 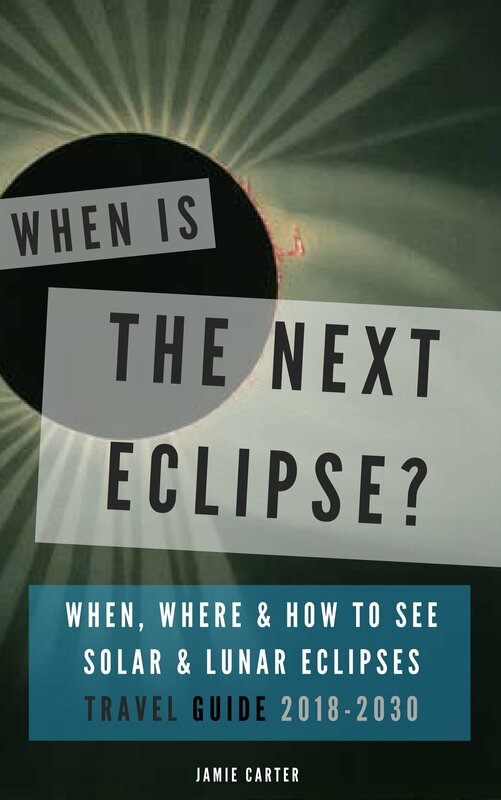 It’s the first question everyone asks when they’re just witnessed their first spectacular Totality. And we’ve got all the answers*. 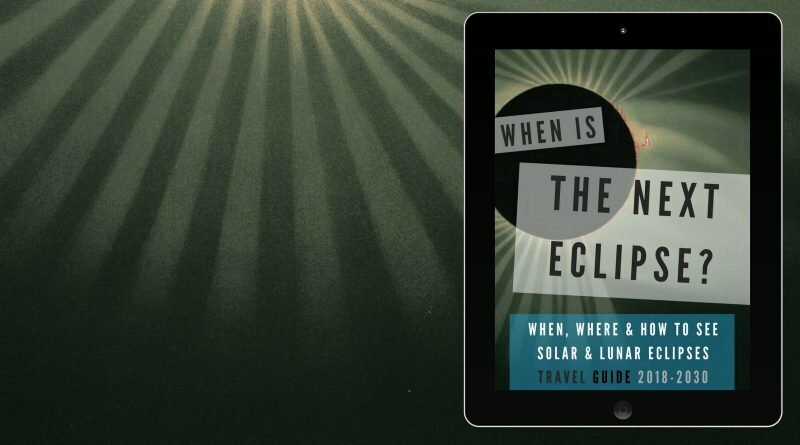 ← Where can I see the total solar eclipse in Kentucky?